Welcome to Key West. We hope you enjoyed your flight here. We know you'll enjoy your visit. 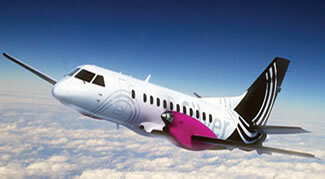 Charter a plane for a fun Island hopping or business. 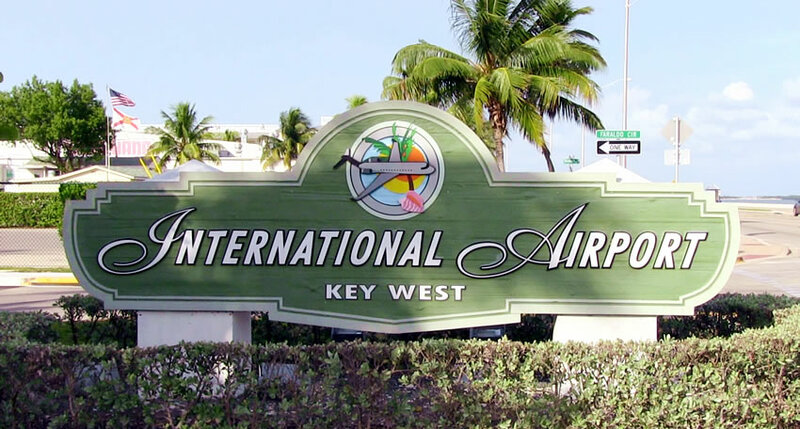 Key West International Airport is located about 180 miles southwest of Miami International Airport. See MAP & DIRECTIONS. 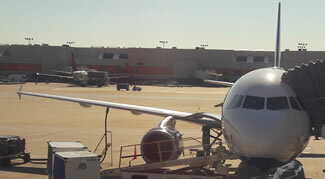 Both airports offer car rental services. 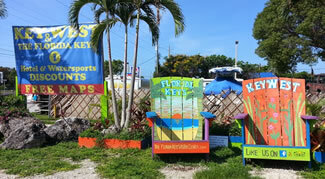 Key West Airport phone number is 305-296-5439. 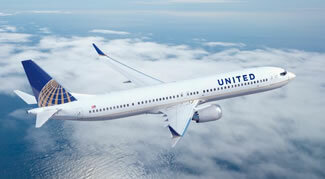 Several major air carriers schedule regular service to both Key West International Airport and Marathon Airport. 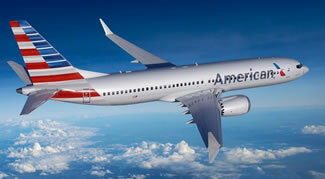 These include US Airways, Delta, and American Eagle Airlines. 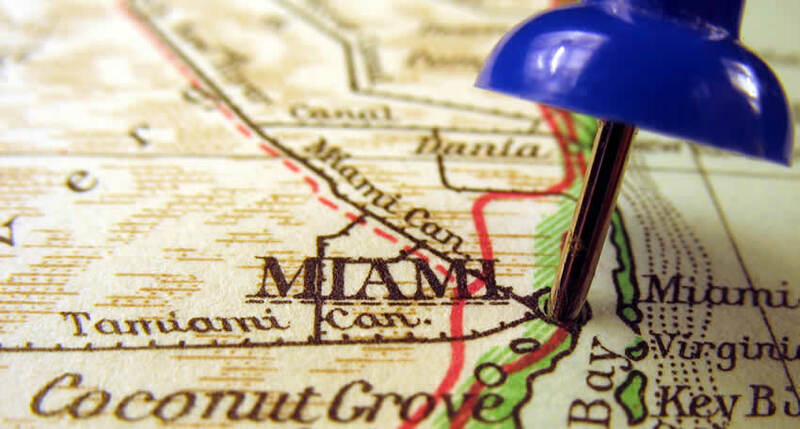 Many flights are routed through Miami International Airport. 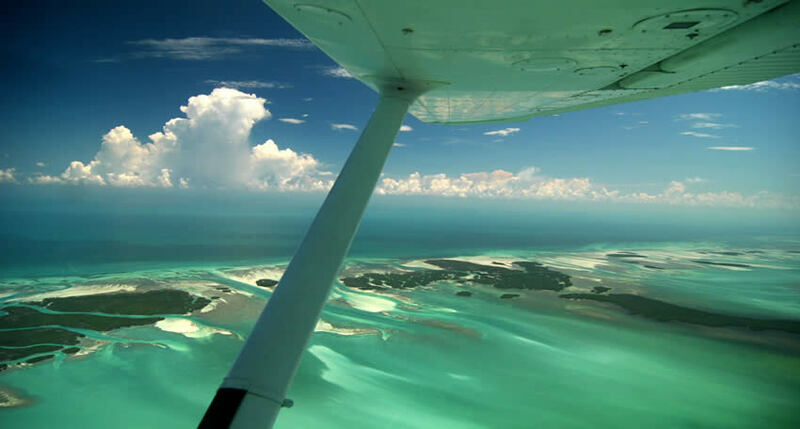 Some smaller airlines, such as Cape Air and private charters, schedule direct flights from many cities in Florida and the Bahamas. 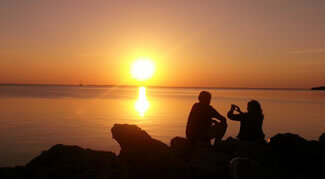 All the folks go to Malory Squar to see the best sunsets in the wold. 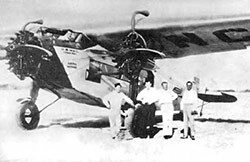 Aviation history for Monroe County began in Key West when Augustin Parla flew a bi-wing seaplane to Cuba on May 19, 1913. Without a compass to guide him, he left Key West carrying the Cuban Flag that Jose Marti had carried with him during his travels in Florida raising monies for the Cuban cause. Large suites with firm, but plush, beds, cocktails along side the lagoon-style pool let our hotel guests feel comfortable and relaxed at Sheraton Suites Key West. 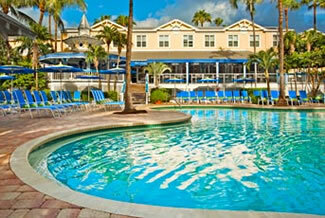 Sheraton Suites Key West has three-floors, a crescent-shaped building is arranged around a tropically landscaped, pool. 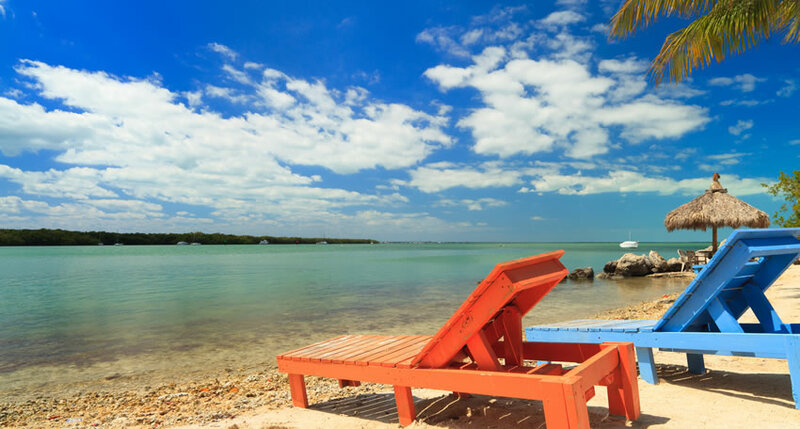 Sheraton Suites Key West has 180 large suites with Caribbean style furnishings that overlook the ocean, pool or courtyard. Some suites feature balconies. 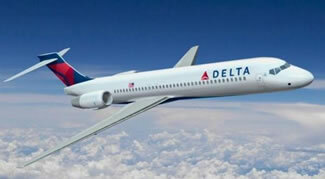 Key West International Airport is one mile west, also accessible via the hotel's free shuttle.